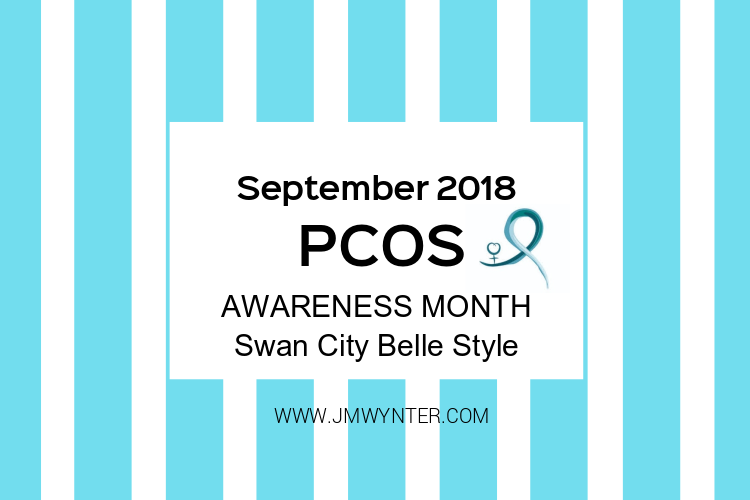 It's PCOS Awareness Month, and I've got so much going on with managing my PCOS, that I didn't even realize. Hence why I'm a whole 14 days late. 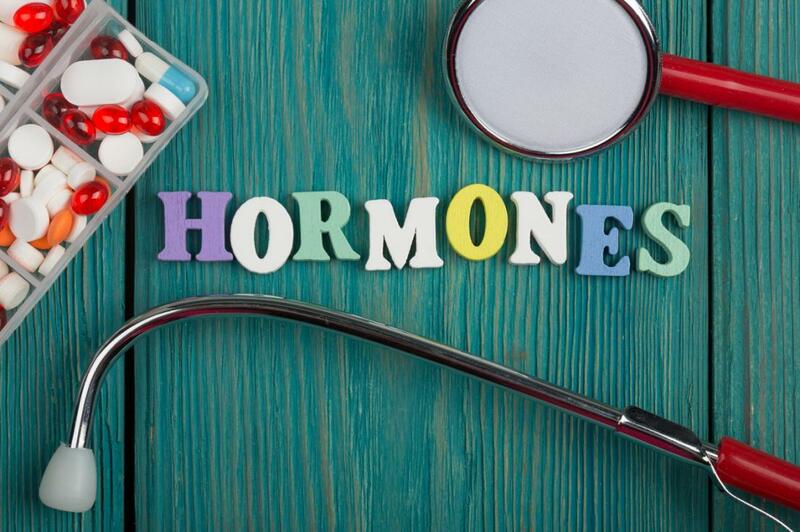 But just like managing your PCOS symptoms, it's never too late to start! 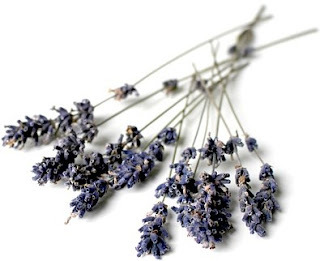 I'm feeling good about the steps I am taking right now in order to reverse the effects my PCOS wreaks havoc on my body. I'm claiming my health back, and I will not let PCOS beat me. Over the next few weeks I want to share with you some of the steps I am taking to reclaiming my health and balancing my hormones naturally. The natural journey takes time, strength, and a lot of effort. Consistency is key. There's a lot of research on my part, because right now I'm not working with an Herbalist or an Endocrinologist, because I've tried both. The Endo just wants to pump me full of synthetic hormones and drugs that force my body to ovulate and I'm not into that at all. I loved my Acupuncturist/Herbalist, but that was getting so expensive at $90/week! Her herbs were really gross, and I couldn't afford my other supplements. 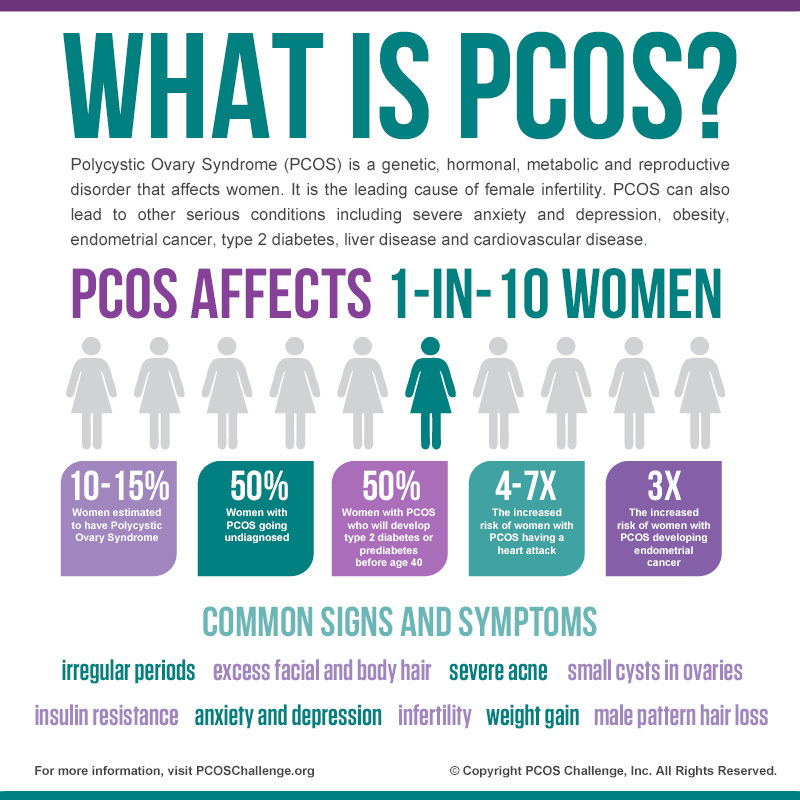 There is no one cure-all to managing PCOS. It's a myriad of symptoms so it's going to take more than one remedy to alleviate your symptoms. Especially going the natural route, there's going to be a lot of ups and downs, trial and error, but most importantly you are going to reach your balance. The more you think of the terms of balancing instead of "fixing", the more solace you can give yourself. You don't need to be fixed, you are not broken!